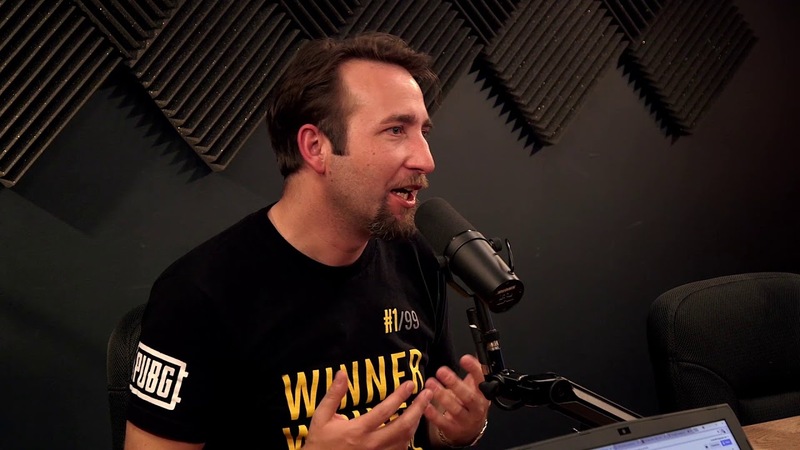 Brendan “PlayerUnknown” Greene, the creator behind PUBG, has officially left the battle royale genre behind in pursuit of a new direction and the potential of other, less-explored genres. The creative mind behind PUBG recently left his position at the game’s studio in favour of heading a new internal division called PUBG Corp’s Special Projects division. Nothing about the Special Projects division is really known at this point beyond the philosophy that’s at play behind its creation. Greene has indicated that the division is meant to explore future possibilities within gaming that don’t really exist currently, stating that the division would focus on creating new technologies and gameplay. Greene has also suggested that he already has a number of ideas for what these focuses should be, and that the creation of the division is to take one of the progenitor’s of the battle royale genre’s ideas and to make them reality. With PUBG‘s popularity waning, now seems like a good time for Greene to step back and try something new outside of that sphere. Greene would later add that he’s also “done the killing thing,” which seems to indicate that the creator is also exploring games with a much less violent focus than the title that he made his name off of. If Greene is done with battle royale, he’s certainly left a lasting impression on the genre already. PUBG was one of the first titles in the genre to illustrate just how much potential it had, and even if it has since fallen out of favor because of the success of Fortnite and Apex Legends, the latter two games owe their current popularity to the groundwork PUBG laid before them. Meanwhile, Greene’s new projects sound equally exciting: he’s been clear that the Special Division isn’t “doing this for profit” just yet, and that there’s more exploration at play to begin with. The division will also be given several years to work out what its aim is, without need for deadlines or profit margins to start. Whatever Greene decides to pursue, he’ll be able to do it without restriction. Will Apex Legends Mobile Have Cross-Device Gameplay? Fortnite is Coming to Android Soon! Is it Coming to Your Phone?